In recent times we have heard about it, and some citizens have been able to see the new electronic medical prescription at work. The dematerialization of the recipe is only the last of the many steps of a larger project that the Public Administration has put in place to innovate the telematic services provided to citizens. This project starts with the approval of the art.50 of the law 326/2003 , and that has seen among its objectives reached, the adoption of a health recipe in a single standardized format, the introduction of the Health Card, obligation to send medical prescription data by pharmacies and doctors, up to now to the electronic prescription. But what is the dematerialized medical recipe and how does it work? The old recipe book of our doctor has been replaced by a series of electronic prescription numbers (NRE). These unique numbers are provided centrally by SOGEI and provided to doctors via ASLs. At this point, instead of writing the recipe by hand and removing a booklet, our doctor will prescribe treatment via your PC, directly online, virtually removing an NRE. SOGEI’s centralized management system will be sent a copy of the NRE and taxpayer’s personal information: the Tax Code will then be validated and all the exemption information will be calculated against it. All that remains for the doctor to do is complete the prescription with the prescribed drug and wait for confirmation by e-mail that SOGEI has correctly received the recipe. A reminder of the recipe will be given to the citizen, showing all the significant information of the recipe. The citizen, provided with a reminder, can then go to the pharmacy and collect the drug. 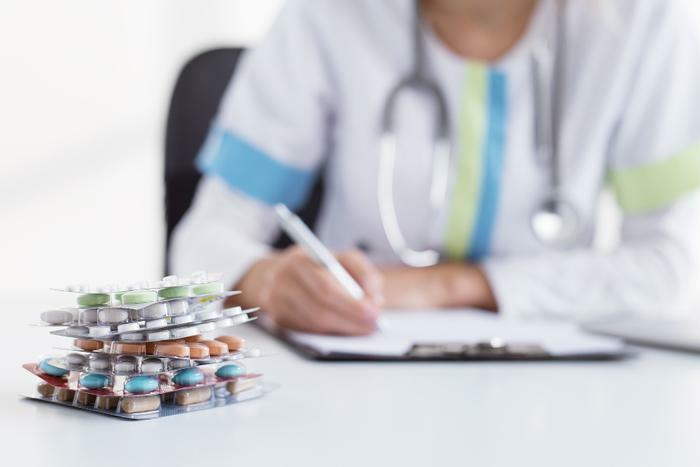 Through the key information, in particular NRE and CF, it will be possible to find the electronic medical prescription, and the pharmacist will be able to close the process by going to notify SOGEI of the delivery. The benefits of the change are surely in the fact that now all the medical prescriptions can be tracked punctually providing a measure of the volumes, and will allow the monitoring of the pharmaceutical and specialized expense to load of the National Health Service.